Australia has 800,000kms of road system worth over $100 billion dollars but no bureaucrat can tell you the first thing about the true condition or cost pressures facing any of these roads or bridges, leaving our road funding system a “third-world, overly-politicised mess of a system”, says the latest report from the nation’s peak lobby group for road reform. The Australian Rural Roads Group today took a delegation to Canberra as part of its national campaign for complete reform of road funding and management, which it points out has formal support of the independent infrastructure advisory group, Infrastructure Australia. Speaking in Canberra during a two day visit to dozens of Federal MPs and Senators, the group’s chair John Coulton, also Mayor of Gwydir in NSW, said the group’s latest report was about “taking the money issue off the table” and focussing on “the terrible system of road management and reporting across the country”, and “explaining the great benefits that would flow from tackling a national structural reform of road reporting and funding”. “Not many people realise that there is no national reporting of true road condition, or cost pressures. Absolutely none. That means nobody can truly target funds to help national productivity and road safety. Our message with our latest report is simple: the big issue is reform, not more money. If we start managing and reporting on the true condition of our roads more transparently nationwide we’ll start to fix the problem and use our scarce taxpayer dollars more efficiently”. The latest ARRG report is titled Australia’s Road Infrastructure Is In Crisis (But For Once, The Answer Isn’t More Money). It builds on previous well-received studies by the group and advocates a mandatory reporting regime on the true condition and cost pressures facing roads in every local government of Australia. This would allow a national roads picture to emerge that shows where funding needs to be targeted for best effect – to give access to the most isolation-prone communities and industries and improve the safety and productivity of the nation’s most important road corridors. The group’s approach was endorsed by Infrastructure Australia in its 2011 Report to COAG Communicating the Imperative for Action (pp 55-56 of that report refers). “We see the reform as fulfilling a contract with the taxpayer”. Said Coulton. “We all want to see where the money goes. We want to see more priority going to stop communities and freight being isolated by rains and we want to see the most dangerous and outdated portions of the network given priority. We can’t do that now. Nobody in Canberra can tell you the first thing about the road conditions. They just hand out money based on head of population and length of road network in your shire. Then pollies come in and throw a bit more around if you’re lucky and they need your vote. We can do better. It will just take politicians to commit to the reform. It isn’t necessarily about more money. It’s about using the money we have now a lot smarter”. The report juxtaposes the ‘mess’ of road funding in Australia with our electricity infrastructure, asking readers to ‘imagine how long their lights would stay on if nobody in the head office of energy companies ever did a single audit of the true condition and maintenance pressures facing power stations, substations and transmission lines’. “We can get this right for other infrastructure like electricity” said Coulton. “There is no good reason why Australia has to suffer a third-world system of road management and funding”. “All political parties should be expected to have a clear policy position on whether they want a national reporting and management regime for roads or not. If they don’t, you should be asking them why they want us to continue living with the mess we have now”. 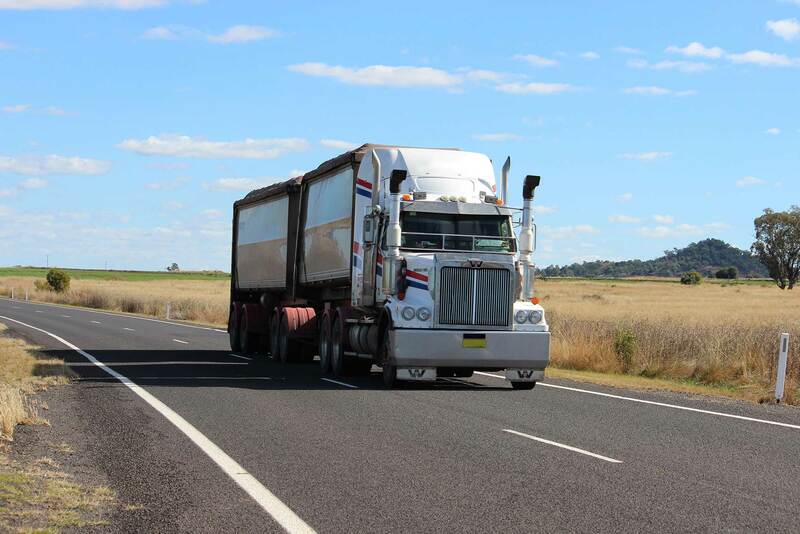 The ARRG is a non-partisan alliance of over 150 rural-based local governments across Australia concerned about the lack of planning and management of our road infrastructure and tired of the lost productivity and lost and damaged lives that result.